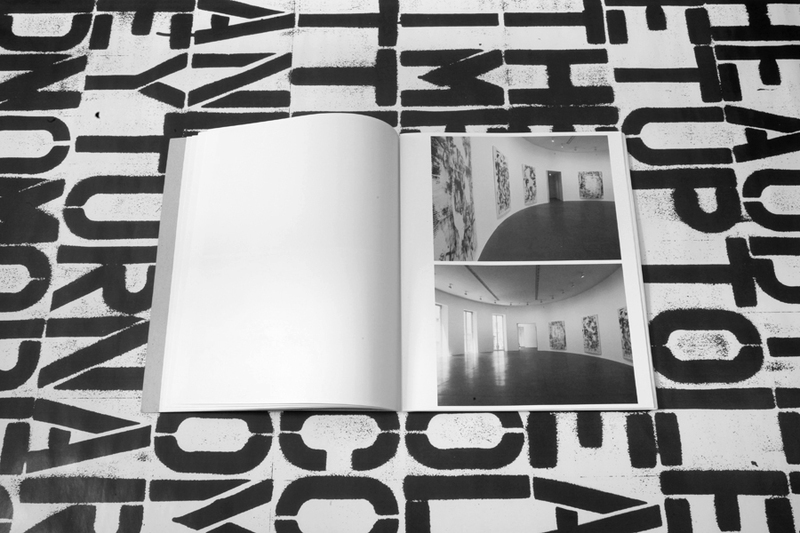 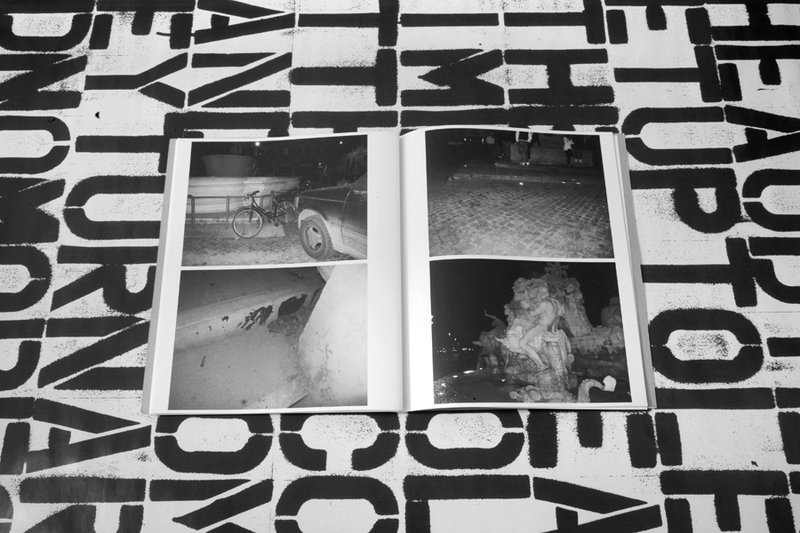 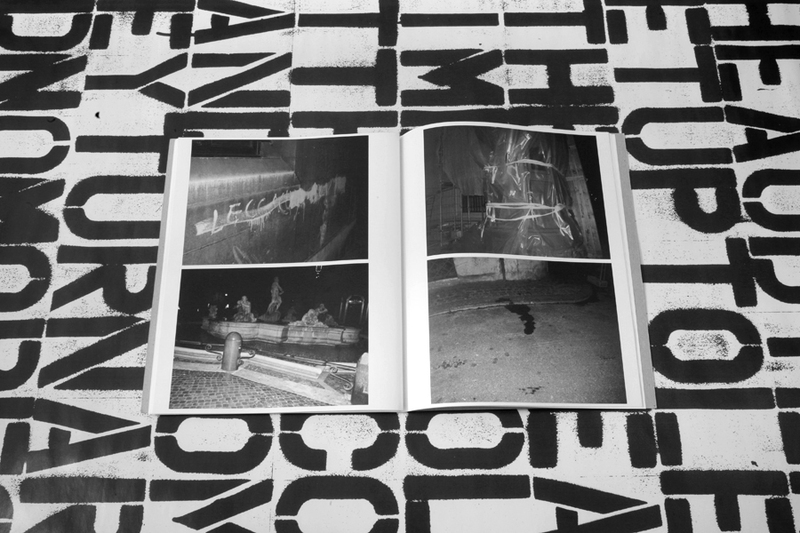 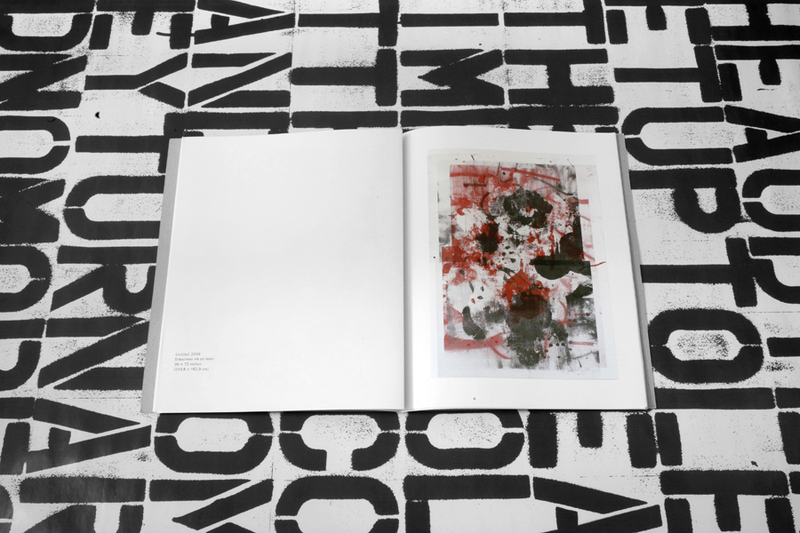 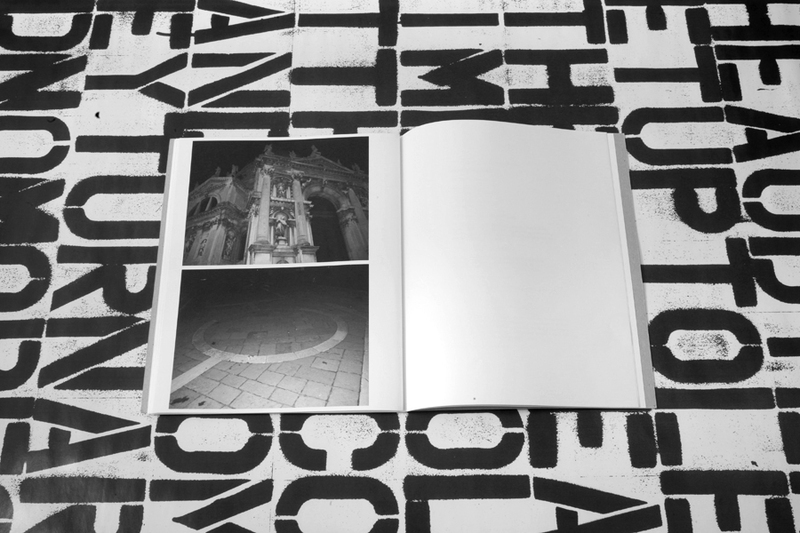 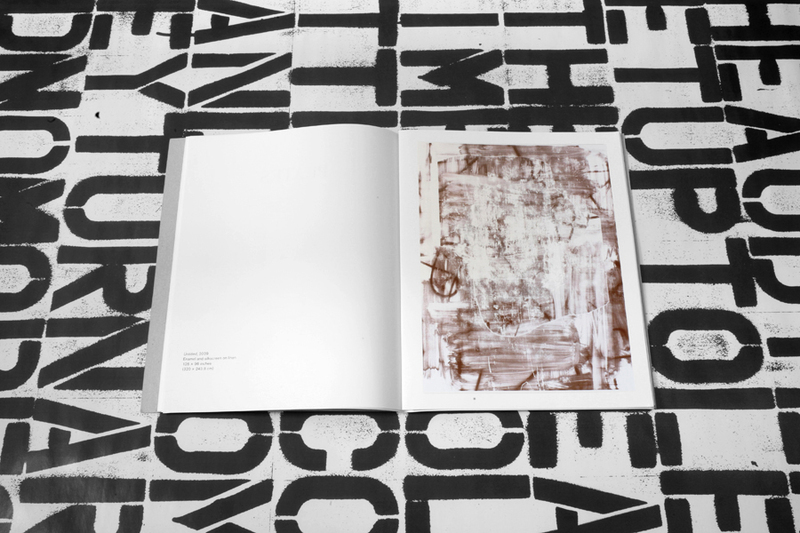 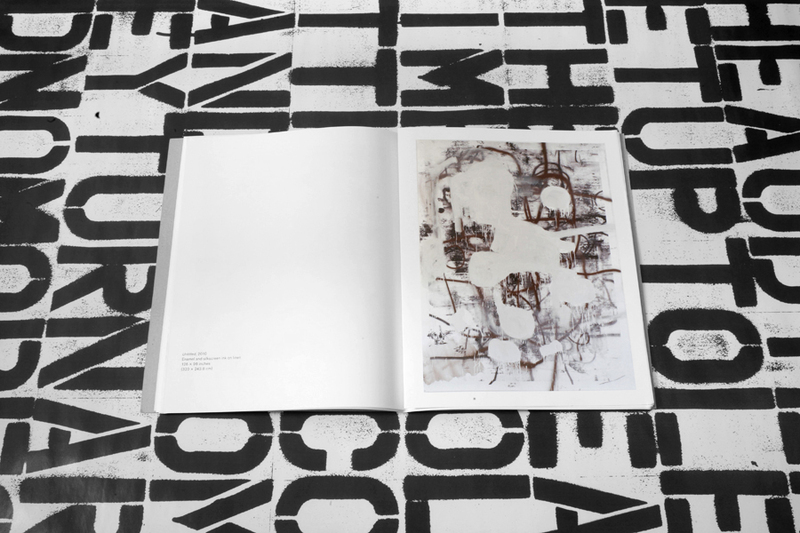 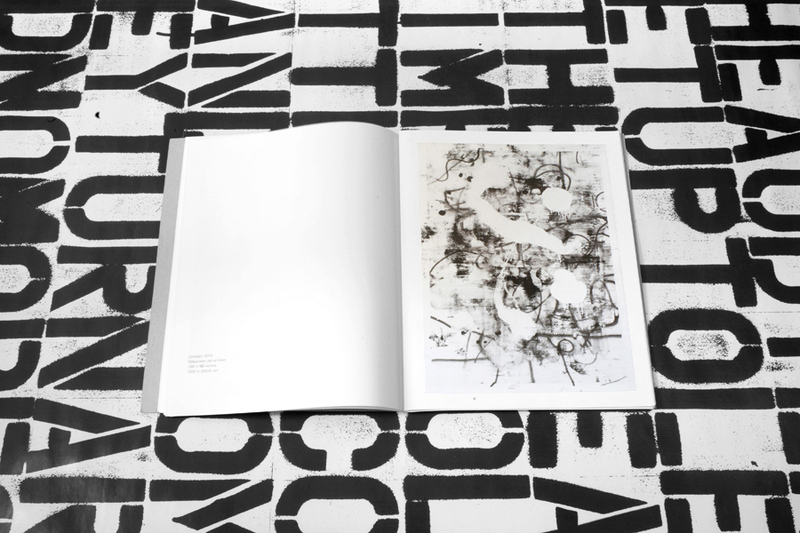 Loose leaf, portfolio-style exhibition catalogue published in conjunction with Christopher Wool's 2010 exhibition at Gagosian Gallery, Rome. 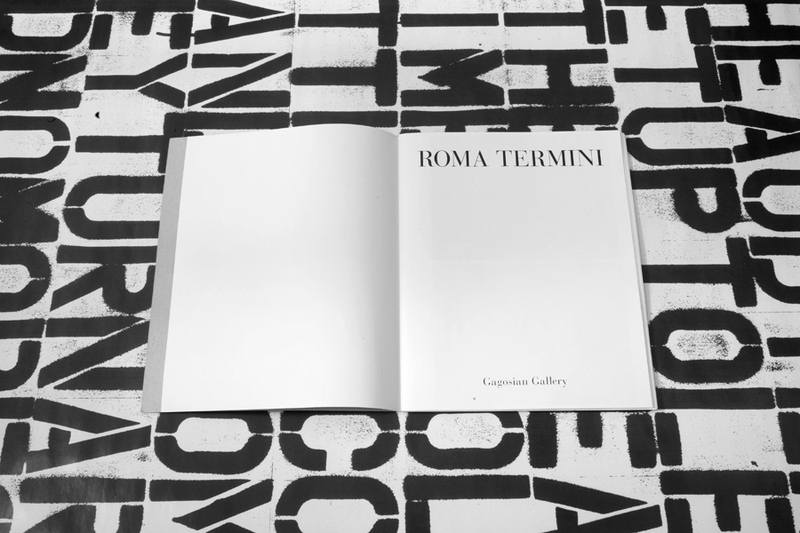 Continuing his ongoing formal investigation of abstract painting's interruption by mechanically reproducible fragments and gestures, Roma Termini collects recent paintings made out of the digitally-altered images of past works. Included also is the new photographic series, Roma. 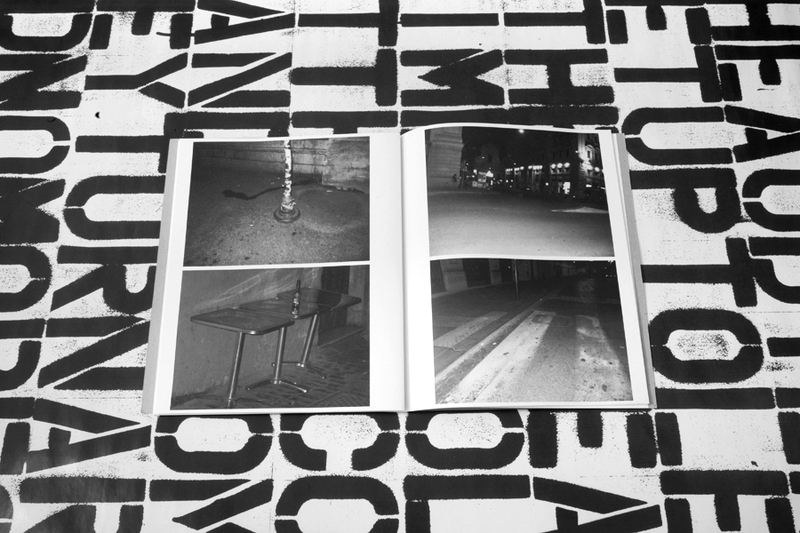 In the style of earlier photo series like East Broadway Breakdown, Away Without Leave and Incident on 9th St., Roma is a hard-boiled tour in classical grime, locating incidental mishaps and nocturnal banalities throughout the streets of Rome as if it was the scene of innumerable crimes. 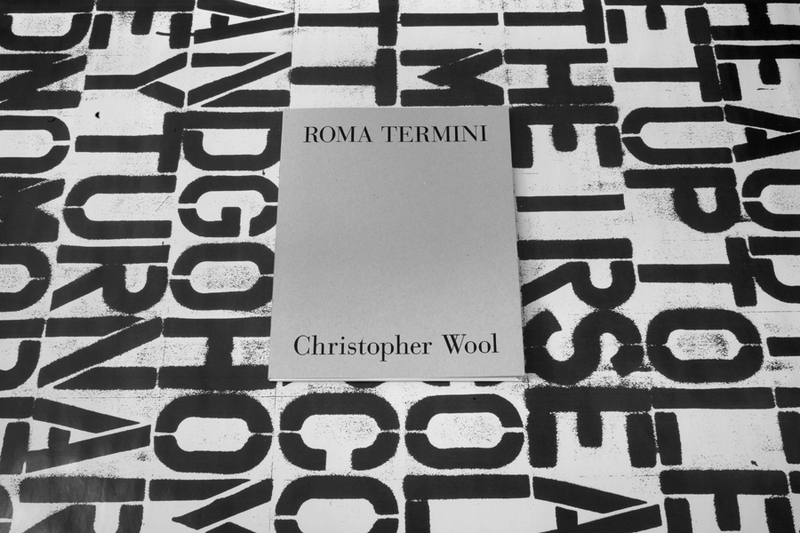 Tommaso Pincio contributes a whimsical essay on Wool and "other painter-scribes" who have passed though this eternal city.